Yeah, yeah, yeah we’ve reviewed all these artists before but whatever, it’s our podcast and we’ll cry if we want to. 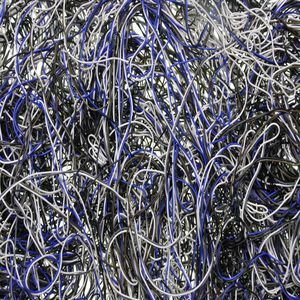 Treasure Hunt is back with a cracking new tape that sounds like nothing he’s done before. 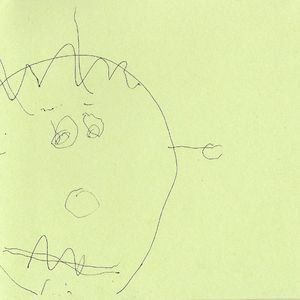 We review an older Kevin Drumm CDr, the epic and weird Earrach. 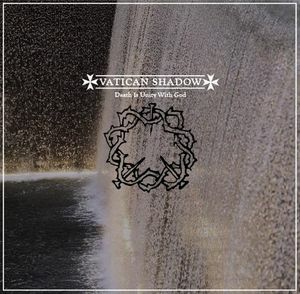 And Vatican Shadow reclaims his mojo on Death is Unity with God.